Is The Latest Climate Report Too Much Of A Downer? Reading through the latest report from the U.N.-sponsored Intergovernmental Panel on Climate Change (IPCC), it's hard not to feel despondent about the state of the world. 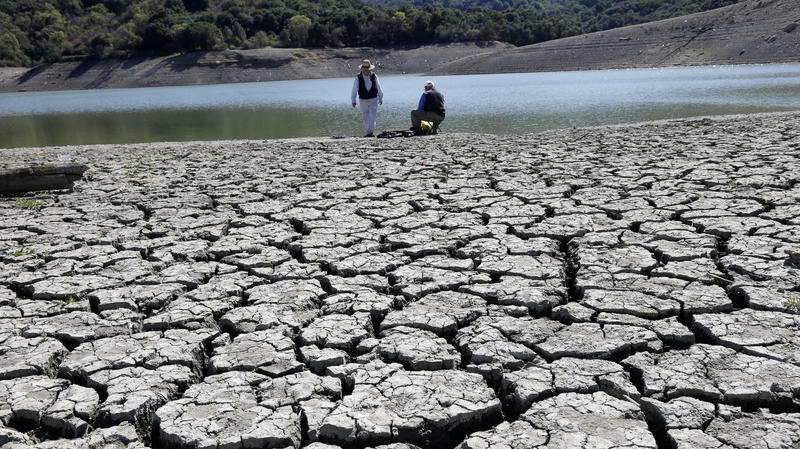 The report's colorful charts and tables tell of droughts and fires; depleted fisheries and strained cropland; a world in which heat-related disease is on the rise and freshwater is growing scarce. Can A 250-Year-Old Mathematical Theorem Find A Missing Plane? Searchers are feeling overwhelmed by the task of locating the wreckage of missing Malaysian Airlines Flight 370. "We're not searching for a needle in a haystack — we're still trying to define where the haystack is," Australian Air Marshal Mark Binskin said Tuesday. The current search zone stretches across many thousands of square miles of the Indian Ocean off the coast of Australia. Can Mathematics Find Missing Malaysia Jetliner? The search for survivors on the missing Malaysian Airlines flight took a dark turn yesterday when Malaysia's prime minister said his government now believes the plane went down somewhere in the Indian Ocean and that all 239 people aboard are dead. 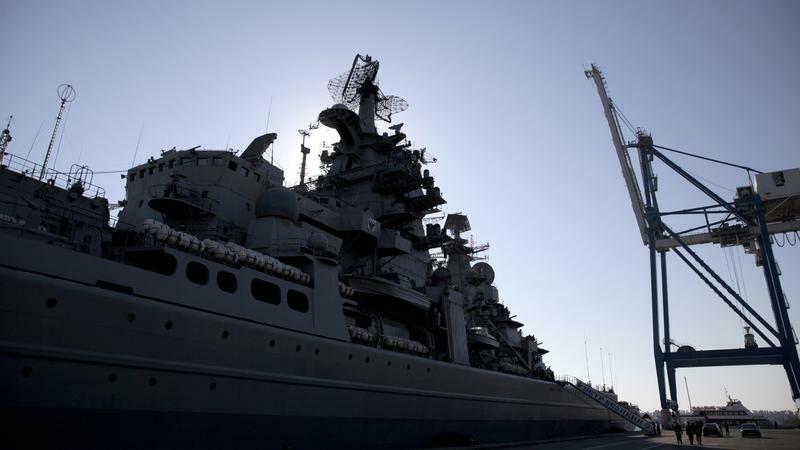 As U.S.-Russian relations sour, some observers fear the plan to eliminate Syria's chemical arsenal might stall. 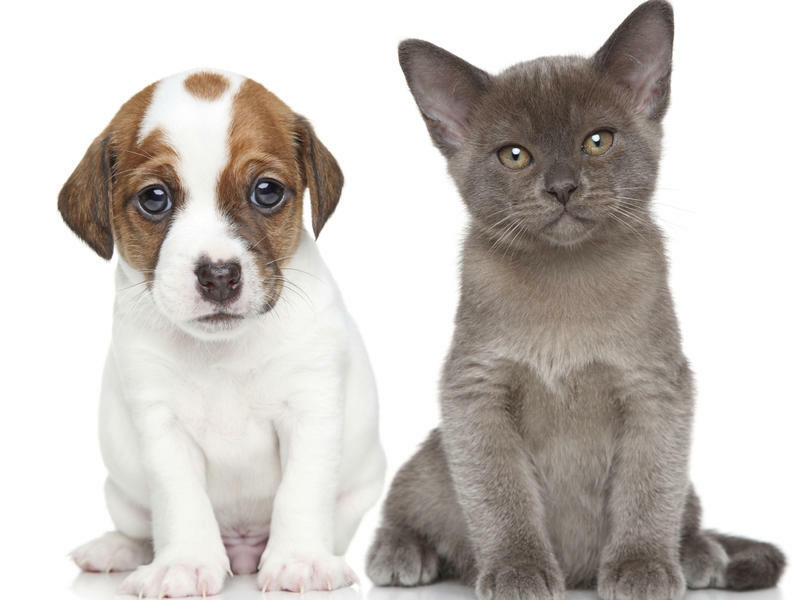 This past week, the removal of chemicals from Syria reached the halfway mark. Without pressure from both superpowers, however, some believe Syrian President Bashar al-Assad will begin to drag his feet. "I think what you're likely to see is that the Assad regime will comply just enough, at a slower pace, as it consolidates its hold over the country militarily," says Andrew Tabler, a Syria expert, at the Washington Institute for Near East Policy. Earlier this week, physicists announced they'd seen evidence of ripples in the fabric of space and time from just moments after the Big Bang. Such ripples were predicted almost a century ago by Albert Einstein. 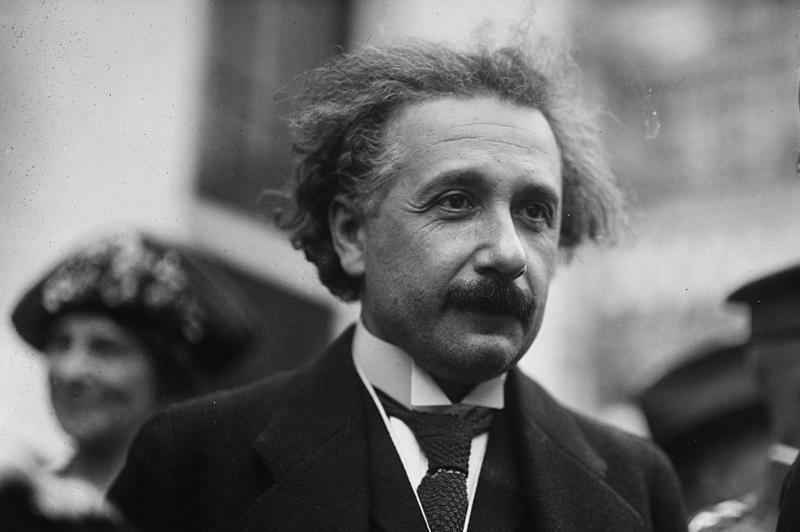 Einstein's theory of relativity is arguably the 20th century's greatest idea. But not everything he did was right: Some newly uncovered work from the brilliant physicist was wrong. Really, really wrong. 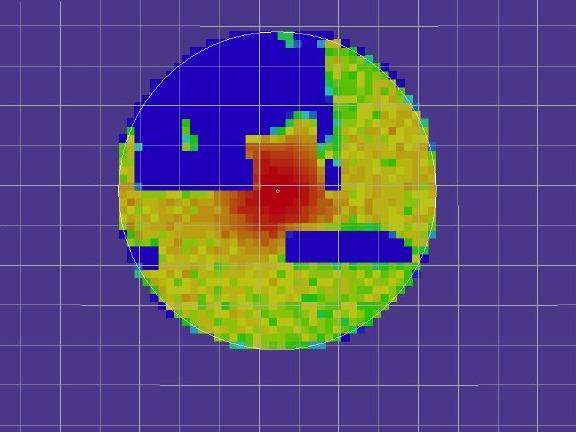 Physicists claimed the potentially exciting discovery yesterday: a faint signal from moments after the universe began. If confirmed, and there are doubters, that signal could revolutionize our understanding of the cosmos. Today, our reporters in Ukraine, Washington and London are following events in and about Crimea. Edward Warren was shocked when he learned that the airmen in charge of the nation's nuclear-tipped missiles regularly cheated on tests. 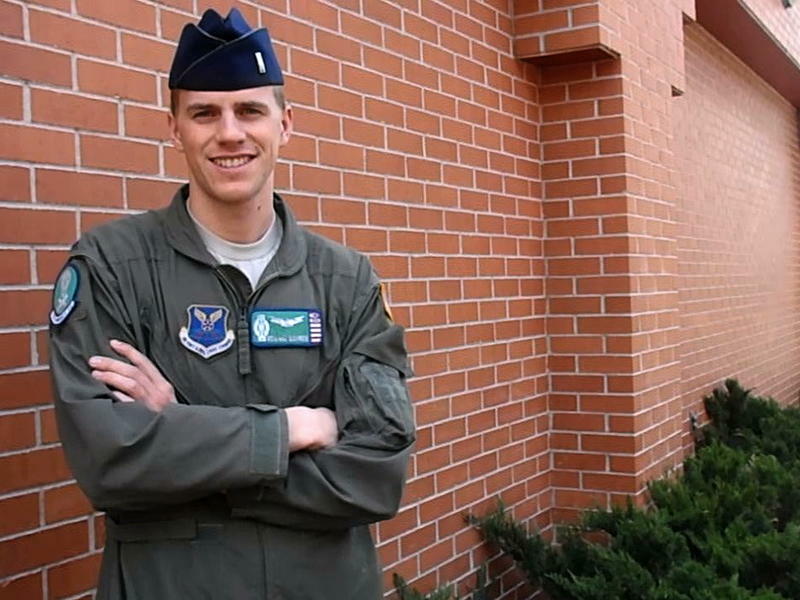 In 2009, Warren was fresh out of the Air Force's Reserve Officers' Training Corps. He had just finished training to become a missile launch officer when he was pulled aside. "One of my instructors said, 'Hey, just so you know, there is cheating that goes on at the missile bases,' " Warren recalls. "I was repulsed. I thought, 'This can't be, this is terrible.' 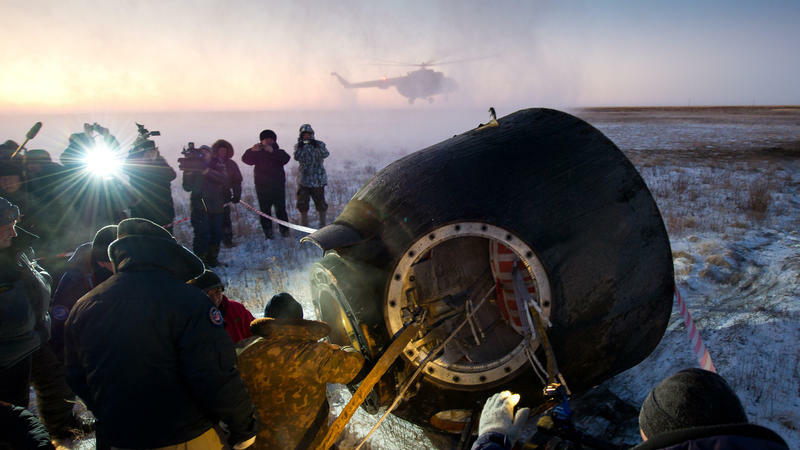 "
A Russian Soyuz capsule carrying a U.S.-Russian crew has landed safely in Kazakhstan, according to NASA. American Mike Hopkins and Russians Oleg Kotov and Sergey Ryazanskiy had spent 166 days in space. Russian space officials had considered delaying the landing because of heavy snowfall and strong winds but decided to go ahead with the original plan. With Waste Dump Closed, Where To Put Nuclear Leftovers? WhatsApp may be Facebook's latest prize, but it's not the company's most ambitious investment. In recent months, the social networking giant has begun funding something potentially far more revolutionary: artificial intelligence. The first nuclear reactors to be built in decades are getting a helping hand from the government. Today, Secretary of Energy Ernest Moniz is in Georgia to mark billions in assistance towards the construction of two new nuclear units in the state.